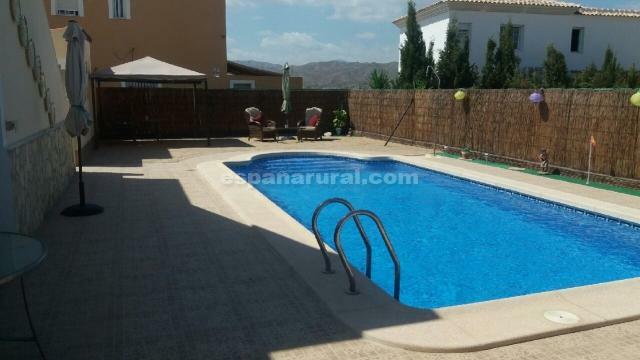 This is a lovely 3 bedroom 2 bathroom villa with pool located in Arboleas area walking distance to a few local bars / restaurants in Arboleas. 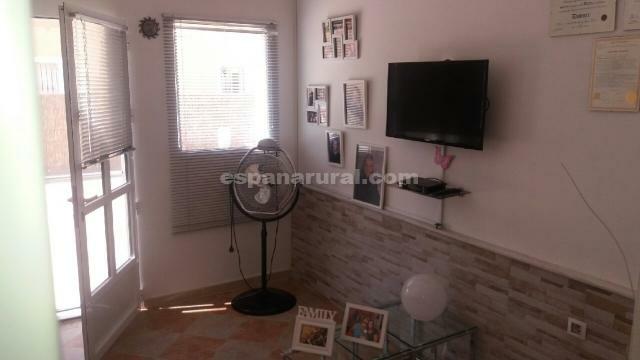 The house has air conditioning throughout and ceiling fans plus central heating. 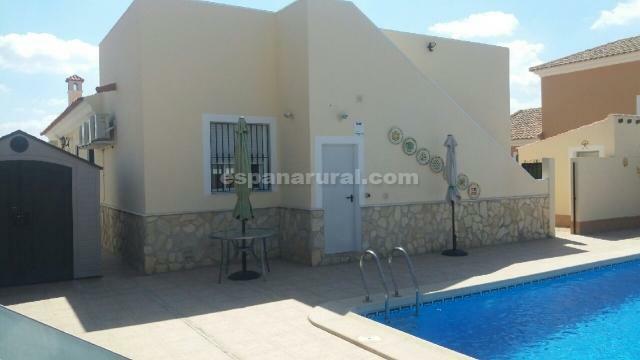 the Villa if fully walled and gated and has full legal papers , mains water and electric and internet.. 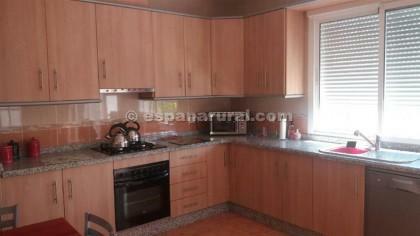 Approximately build size to be confirmed 135-140m2, plot size approx 600m2. 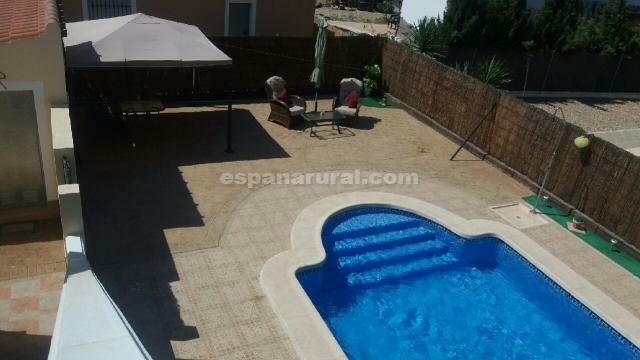 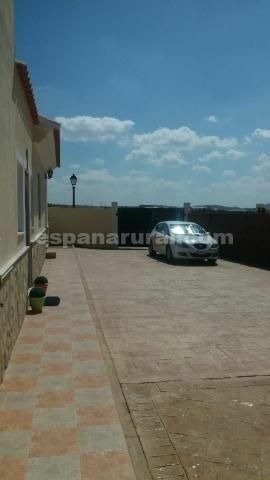 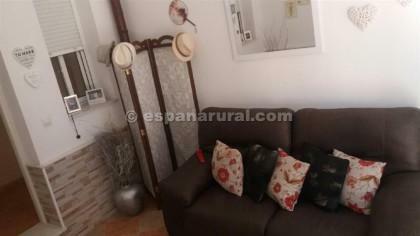 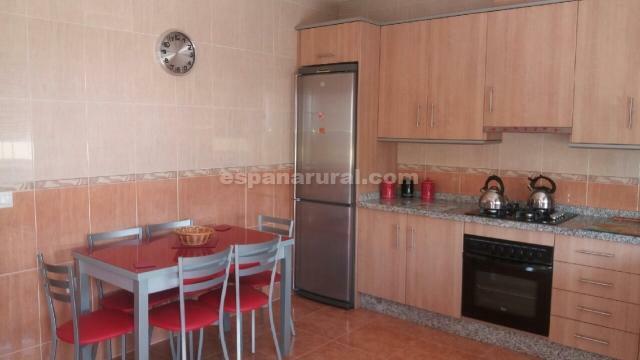 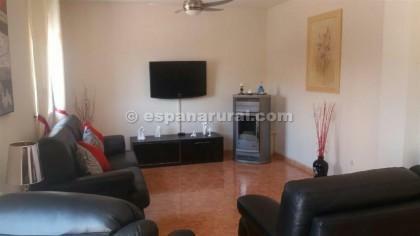 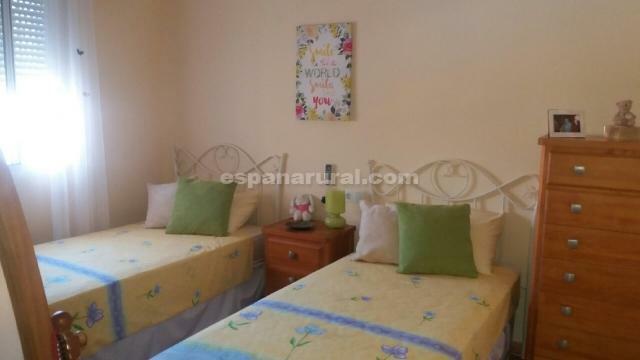 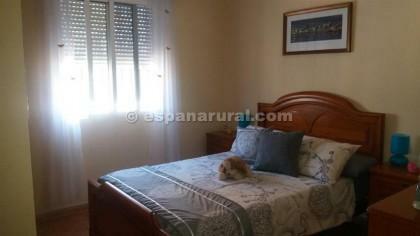 Beautiful condition Villa for sale in Almeria.